Every week, we’re lucky to get a New Comic Book Day. With new titles, new arcs, and exciting continuations of ongoing stories, Wednesday is our favorite day. This week, Hulk starts over, the final arc of Life and Death begins, and Wonder Woman needs saving?!? Yep! As always these are only a few of the comics that came out this week. Check out our other blog articles so see our thoughts on other books. Be sure to comment or share our post on Facebook or Twitter if you like our articles! 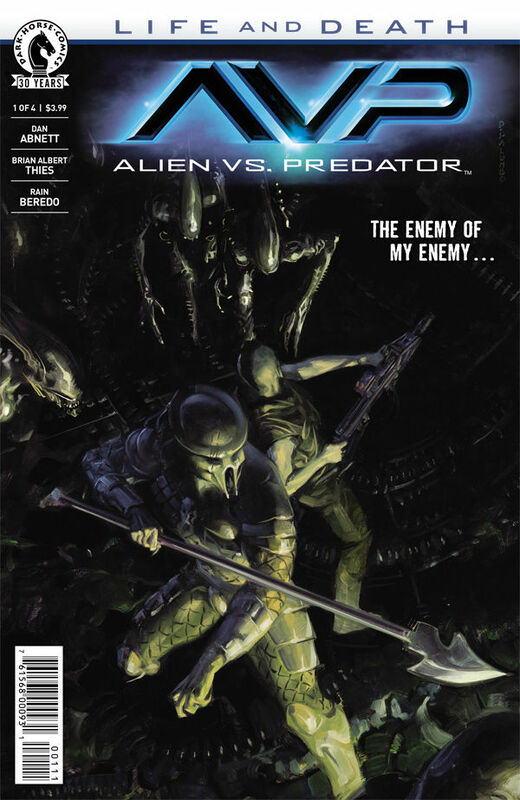 This issue kicks off the final arc of Life and Death, which is a crossover story that spans Prometheus, Aliens, and Predator. Aliens vs. Predator opens after the events of Aliens: Life and Death. The Colonial Marine ship Hasdurbal is under attack, and those on the surface of LV-223 are unaware of the danger there. What they do know however, is the threat of bugs is imminent. Xenomorphs are coming for them, and they may have to do the unthinkable to survive. With Wonder Woman not quite herself, it’s up to Steve Trevor, the one often being saved by Wonder Woman, to do what he can to save the person he loves. Steve, giving insight to his point of view on his relationship with our favorite Amazonian princess, narrates this entire issue. We also get to see his military and survival training put to the test as he tries to outthink and outlast their pursuers. 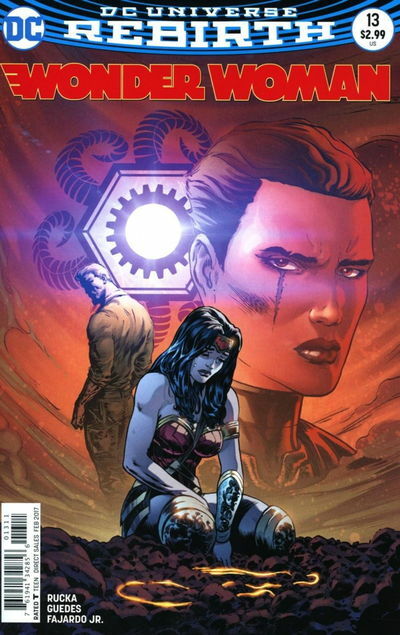 Greg Rucka continues to redefine Wonder Woman while giving the reader a deeper understanding of the character, and how her supporting characters work. Renato Guedes does a great job filling in for regular Liam Sharp, giving us a brilliantly paced book, which often times can be difficult with narration heavy stories. I like to see the vulnerabilities in our heroes. The Flash is at his best when he’s up against the ropes. Iron Man excels when he’s forced to think (not punch) himself out of a situation. 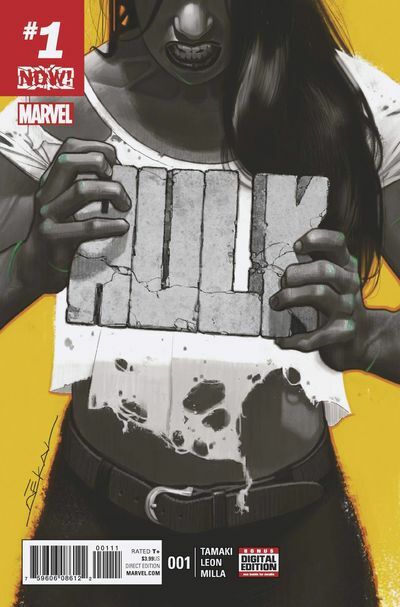 Hulk #1 picks up after the events of Civil War II where she suffered greatly at the hands of one of Marvel’s strongest villains and experienced the loss of a loved one. Jennifer Walters is battling depression, self-doubt, and a rage that she cannot bottle up for much longer. Martin is the TFAW Social Media Coordinator. If TFAW posts it, he probably wrote it. When he's not on Facebook, Twitter, or Instagram, you probably find him playing with toys or reading the newest Mighty Morphin Power Rangers Comic all while blasting music scores from John Carpenter Classics.